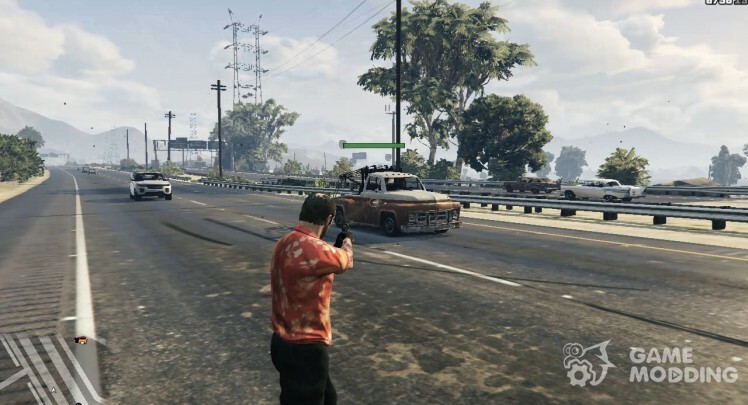 With this mod, you can replace all the icons of weapons and a radio on the colored 3D models! 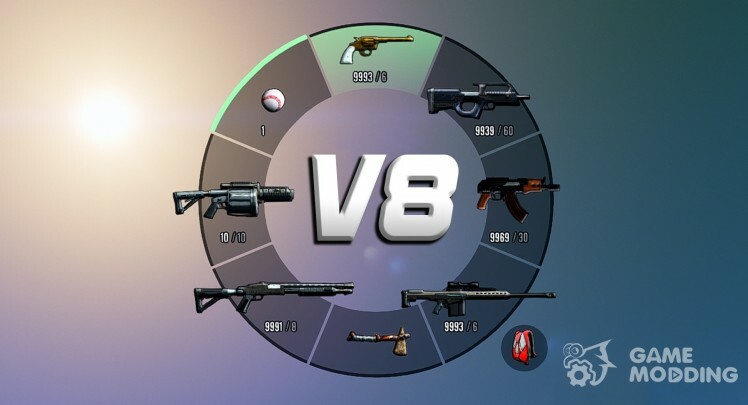 The new version adds all the icons of weapons and a radio from the DLC AFTER HOURS! This MOD will allow you to remotely control all functions of your machine! Lights, music, doors, all these functions with the remote control! 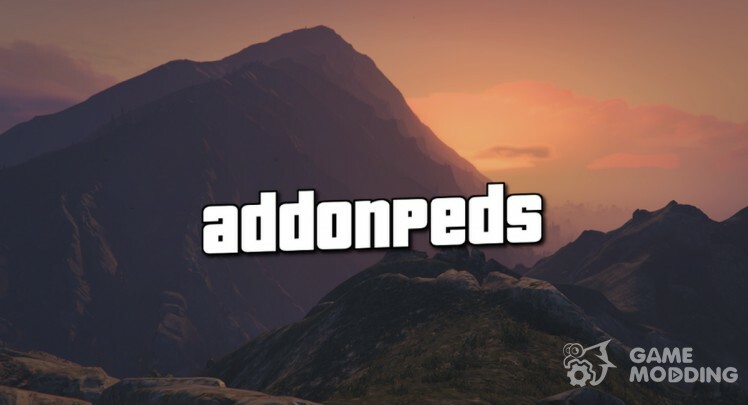 This MOD adds the ability to insure their cars and in case of its theft/explosion/loss/disappearance, you can restore it and order delivery! You will need to install ScriptHook V, ScriptHook.NET, Native UI. 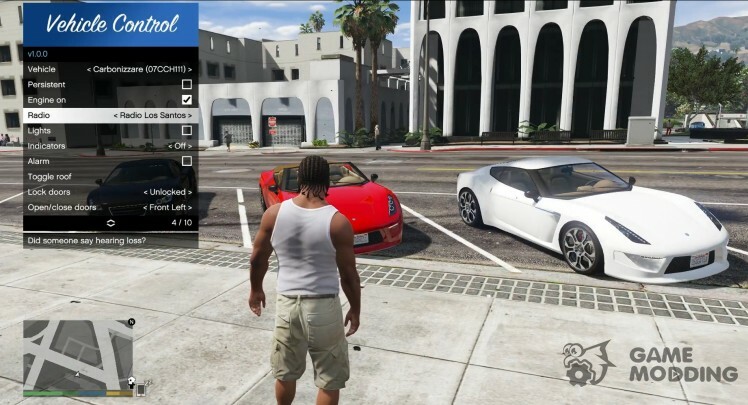 The modification adds all kinds of vehicles in the game in total traffic (including add-on cars and vehicles of the DLC). Transport is divided into zones. 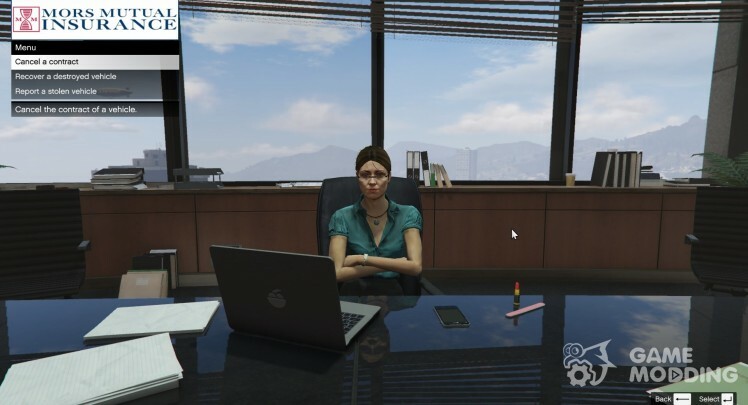 For example, Supercars you will see in elite areas (Rockford Hills and Vinewood Hills). 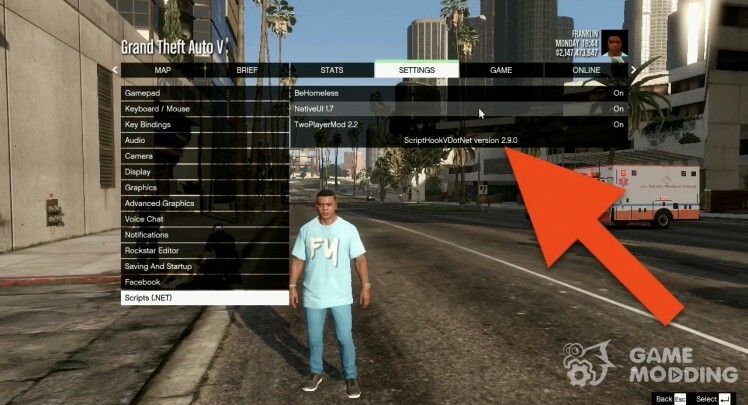 It's a handy Manager for script mods gta 5, now in the game settings, you can enable or disable any fashion written in .NET. That is now all mods that are installed by copying the files in Scripts folder can be individually turned on and off directly in the game settings, which is very convenient.